Don't get too excited though, as this card does not let you transmit bitcoin via the card. Despite the website's UK top level domain, the company informed us that the card primarily holds Euros. "The card works as a normal prepaid credit card. The difference is users can buy it with bitcoins, and fund it with bitcoins." It's not clearly stated on the company's website what currency the card uses. However, there are help pages which suggest other currencies are available. E.g. "… So in the example above £10.00, € or $ would have been sent depending on the currency of your card", says the FAQ which is only available to those who have created a login account. 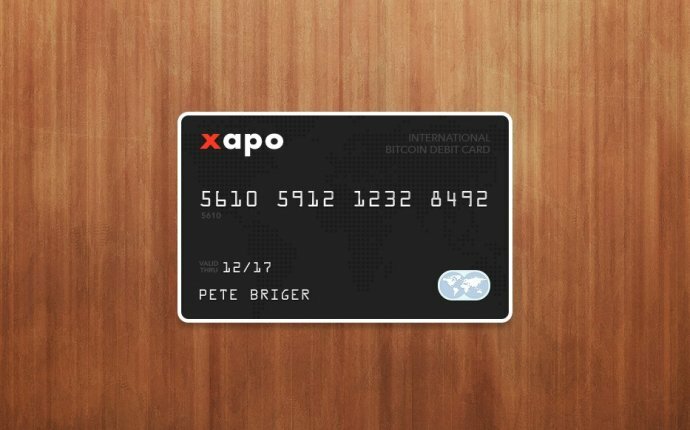 There's an initial fee for ordering the card too, which will currently set you back 0.787139 BTC, which at the exchange rates of the time of writing, 58.55 EUR (nearly £50 GBP). The card also has the option to transfer funds via SMS. According to the company's website, "The Bitcoin Company" was only set up in March of this year "when Bitcoin was rising". However, it does say the team involved have been working on prepaid credit cards, payment processing and virtual currencies for the past decade.